Donna Summer has died at only 63 years of age. Donna succumbed to cancer after a valiant but ultimately unsuccessful battle with the disease. Sources close to Summer say that Donna tried to keep the severity of her illness quiet – and she was obviously successful – at least until now. 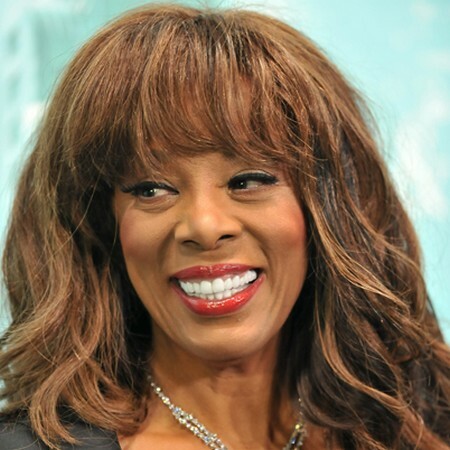 TMZ Exclusive: Donna Summer — the Queen of Disco — died this morning after a battle with cancer … TMZ has learned. We’re told Summer was in Florida at the time of her death. She was 63 years old. Sources close to Summer tell us … the singer was trying to keep the extent of her illness under wraps. We spoke to someone who was with Summer a couple of weeks ago … who says she didn’t seem too bad. Donna will be missed. RIP Donna.